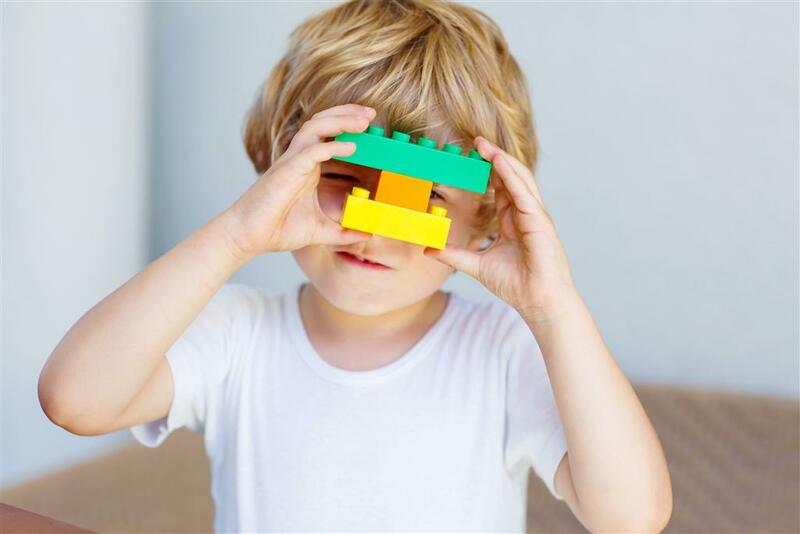 Our newest program for children 2-3 years uses Lego to develop early literacy and S.T.E.M (Science, Technology, Engineering & Mathematics) skills. Please Note: Mini Builders is limited to 20 children. Please sign-in on arrival to the library.